Nelson Mandela Legacy Champions give at the highest levels to secure Mr Mandela’s humanitarian legacy, making a substantial financial and symbolic commitment to the values of social justice and democracy. 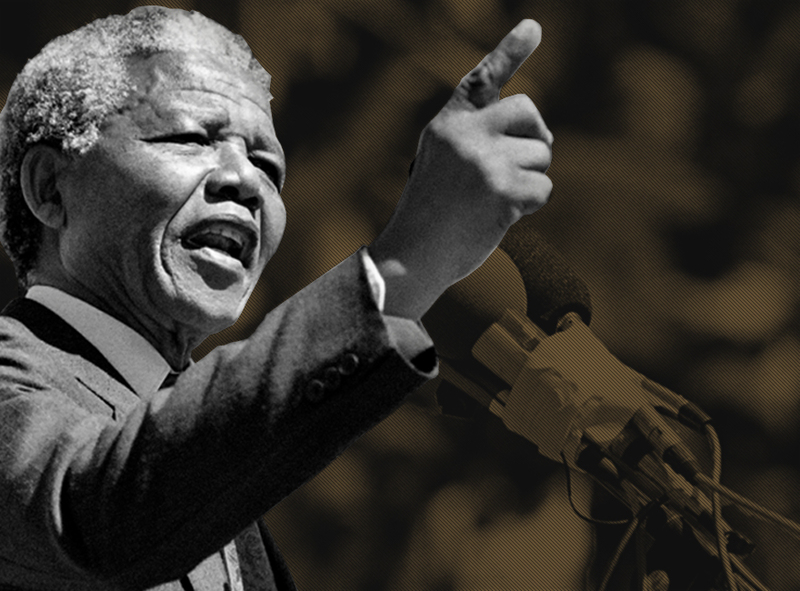 Legacy Champions ensure that Nelson Mandela’s legacy will continue into the future. An investment of R10 000 000 or more in the Foundation’s Sustainability Fund. Becoming an Ambassador among iconic global Champions by inviting your network of friends and colleagues to join you as a Legacy Champion. Joining a unique community of prominent figures that have already made this commitment. They include former US President Bill Clinton, Patrice Motsepe, Tokyo Sexwale, David Rockefeller and Peggy Dulany. The Indian government and Vodacom have also joined this illustrious group. We are pleased to recognise Legacy Champions through an inscription on the Foundation’s Wall of Honour in the Nelson Mandela Centre of Memory; Legacy Champion certificates signed by Mr Mandela; limited edition statues (while supplies last); and VIP access to the Foundation and its activities. These donors also receive privileged recognition in internal and external communications, both locally and internationally.